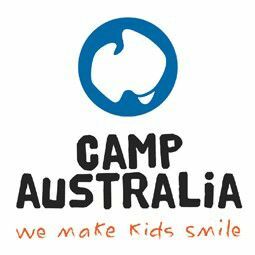 For more than 28 years Camp Australia has delivered high quality and affordable After School Care programs that nurture and support children's development. Programs which provide time for homework, time to relax, educational activities and a healthy snack. At Ceres Primary School Before and After School Care we have a daily routine that involves healthy snacks made on site, physical activities and games, craft and socialisation with other children. We focus on the school community and friendship between the children and offer outside of school care to children of all abilities. Our hours are from 7:00am - 8:45 am and 3:30pm – 6:00pm. We offer snacks including fruits, sandwiches, saladas, crackers etc and cater to any dietary requirements. The program is planned weekly and involves activities such as cooking, craft, reading, drawing, construction and more.